Share statistics from your games and voice chat with other players. Download MosChat app for android. MosChat is revolutionary game tool which you can use to improve your gaming experience. It is a game stats tracker for games you play. Share your statistics with others and view the most popular players and their stats. MosChat also features a voice chat to communicate with other people who are on the same game. First of all the app is a gaming stats tracker. Track your stats in a professional way with game stats reports, career summary and customize results for export and share. You can analyze and view you game stats in real-time. On top of that MosChat features fair ranked matchmaking. This allows you to play with players of the same rank and same abilities as you. It also has a free skin changer. That means that you can change the skin of your in game character with just a click. MosChat has awesome video community with exclusive videos. There you can watch featured game videos, all in high quality, some uploaded by follow gamers. MosChat offers you a in game voice chat as well. 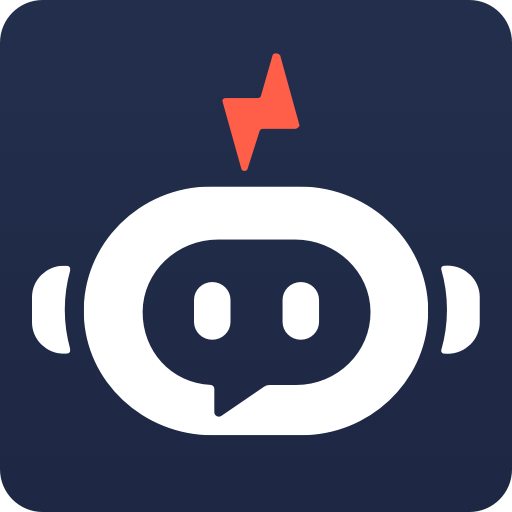 MosChat impresses with its clear and high-quality voice group chat. The developers claim that it is faster and with less lag that Discord. It solves the problem of communication with other players while gaming. MosChat has also a desktop version available for download. What is MosChat? You can browse media content about MosChat on Pinterest, where great images are added every day. Watch how to install and use MosChat videos on YouTube. You can also look for MosChat app on Amazon Appstore.